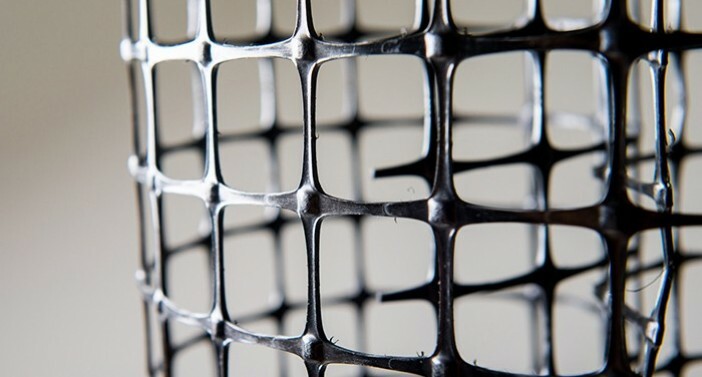 ACEGrid® GDP are integrally formed biaxial geogrids made of polypropylene (PP) through extrusion, punching and drawing. ACEGrid® GDP geogrids can carry high tensile loads applied in both longitudinal and transverse directions with superior stiffness and junction strength for reinforcement applications, including pave or unpaved road construction, railway improvement and soft soil stabilization. ACEGrid® GDP geogrids have very high modulus, which makes the geogrids have extremely low elongation and creep performance. In comparison to woven geogrids, the formation of ACEGrid® GDP makes them have higher product integrity with uniform and stable open apertures to improve the interlocking between the rigid square ribs and soil. 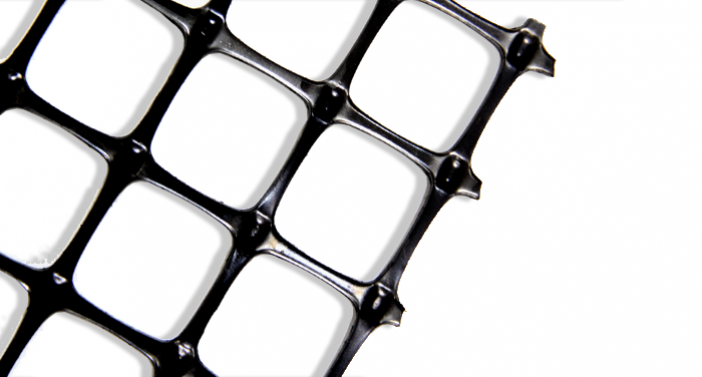 Additionally, ACEGrid® GDP geogrids can have higher junction strength and connection strength, which are also beneficial to performing the functions of confinement and reinforcement. 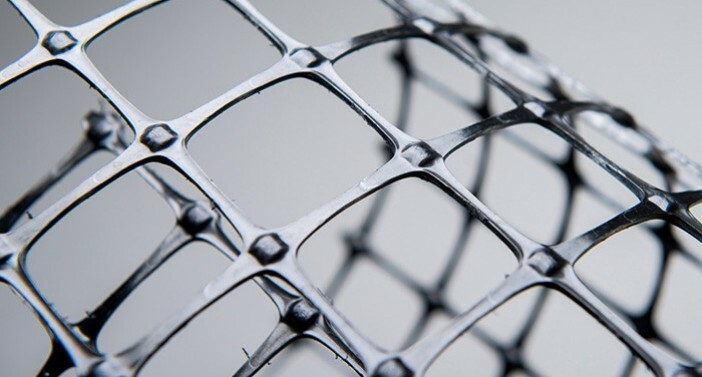 The material of ACEGrid® GDP geogrids, polypropylene, has excellent resistance against chemicals including acid and alkali, which are normally contained in soils. The integral formation of ACEGrid® GDP geogrids strengthens its ability to resist installation damage. Through the quality assurance process certified with ISO 9001, ACEGrid® GDP are provided with high quality to all customers. • Strengthen road base layers to withstand risks such as over high or intense wheel loads, differential settlements and earthquakes, etc.